Since 2015, G3 Partners has been engaged in multiple government-sponsored projects each year, focused on providing pitch coaching support, startup program development, overseas marketing for startups and much more. We have delivered short term projects over the course of a week, as well as large scale projects with a 1-year duration. Government agencies and their partners have identified G3 Partners as one of the most experienced global focused pitch coaching providers. 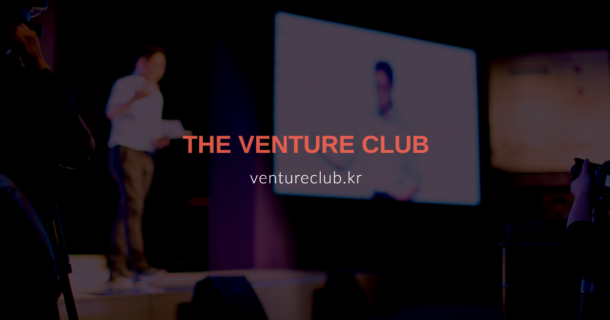 We are frequently approached to help startups prepare their investor or conference pitch ahead of attendance at large global conferences like TechCrunch Disrupt, MWC, SXSW, Web Summit, Slush, RISE, etc. 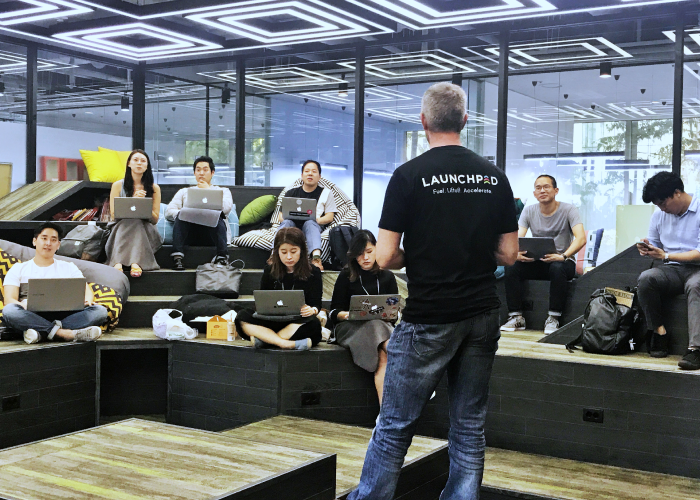 Our pitch coaching course has been developed over several years and can be delivered on a 1-1 basis, or to groups of up to eight startups at a time. Following an introduction to the basics, we work closely with founders to develop their pitch script, then provide advice on slide deck design, or offer full design services. 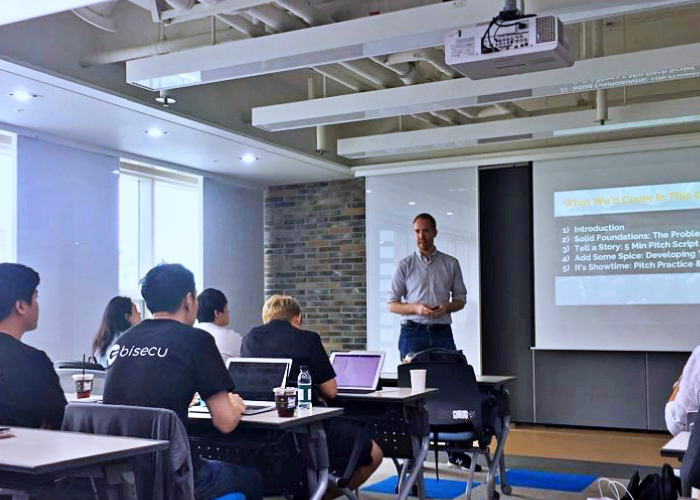 Several startups that have received coaching from G3 Partners have gone on to win high profile, international conference pitch events. Others have attracted increased international media interest or have signed valuable contracts with partners or clients overseas.